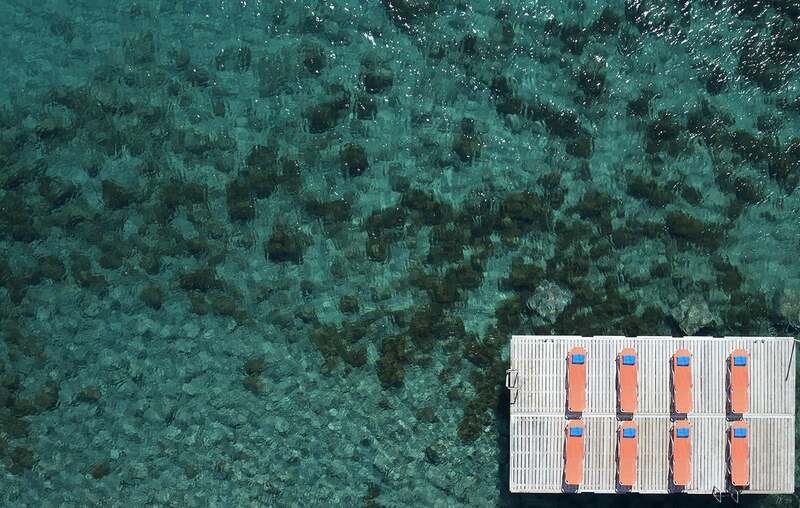 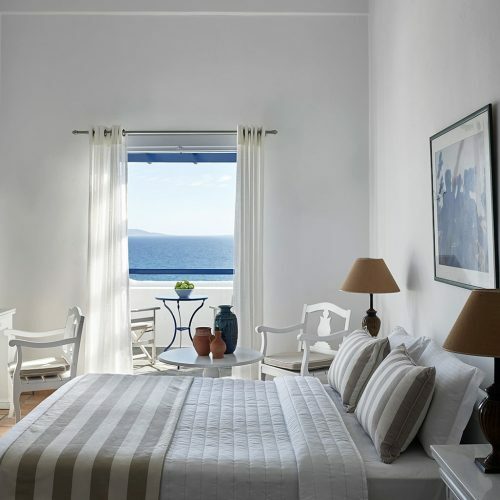 San Marco Luxury Hotel & Villas is an elite luxury beach hotel in Houlakia Bay on the bewitching Greek Cyclades island of Mykonos. 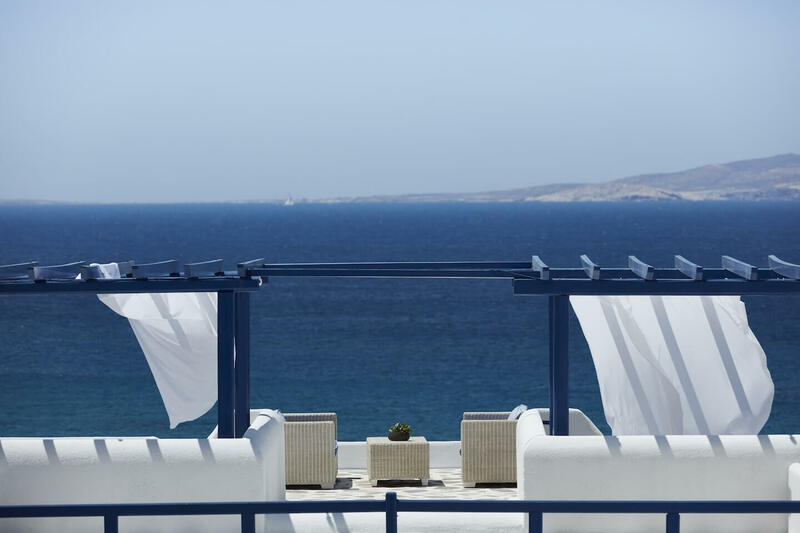 Indulge yourself with the ultimate pampering experience at the Houlakia Boutique Hammam Spa at San Marco Mykonos Luxury Hotel & Villas. 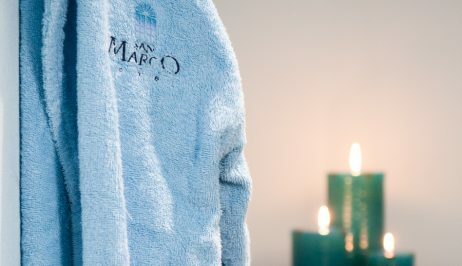 Take all your senses to a new level of nirvana and relax in ultimate bliss. 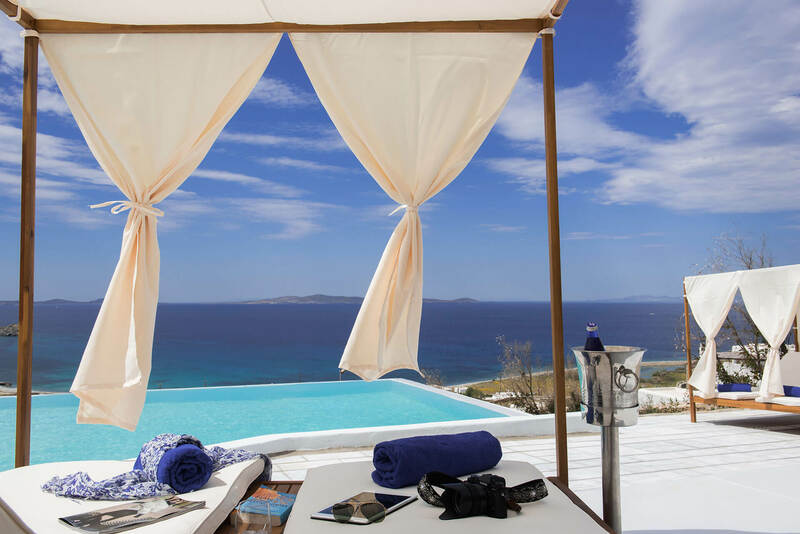 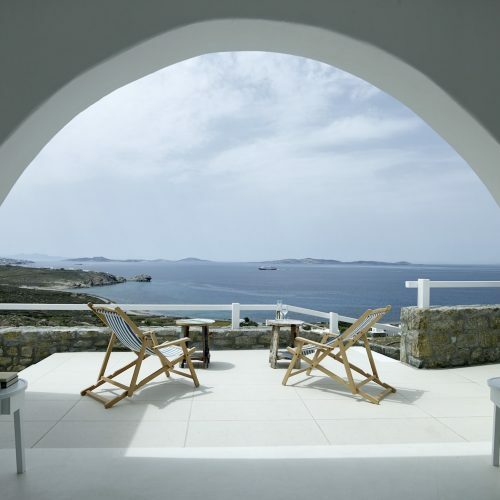 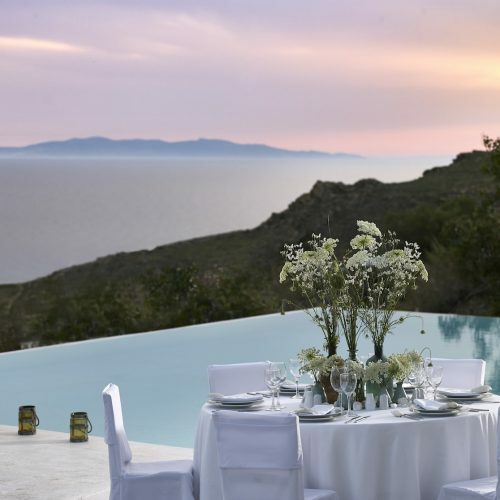 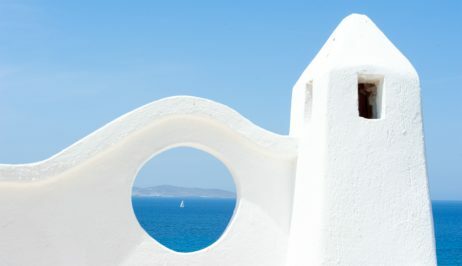 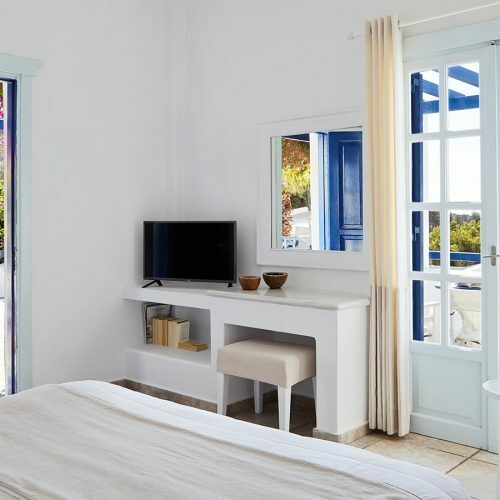 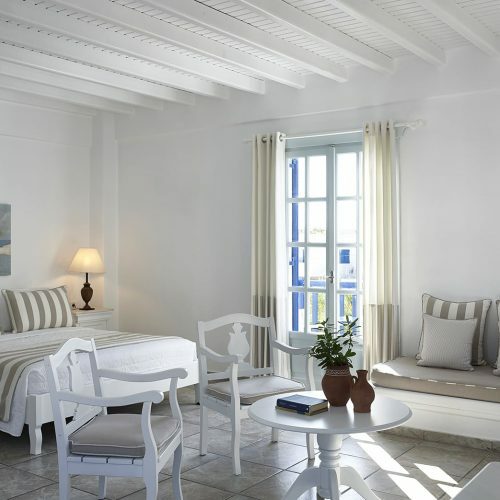 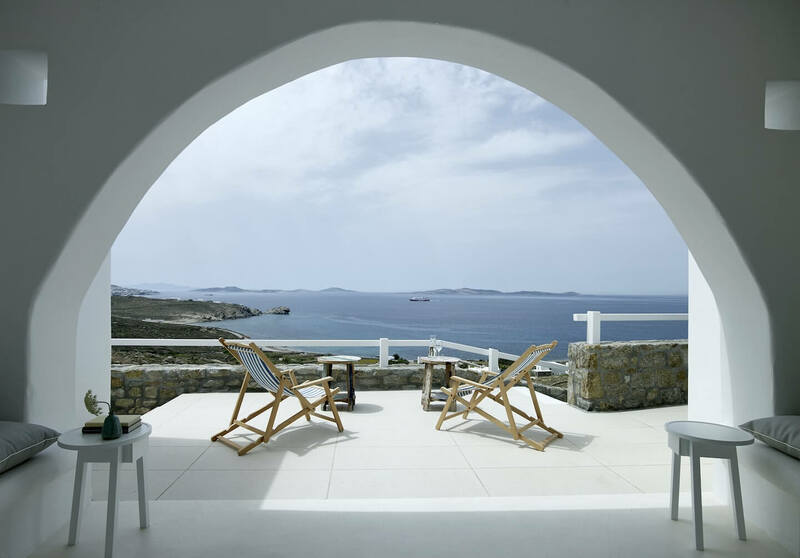 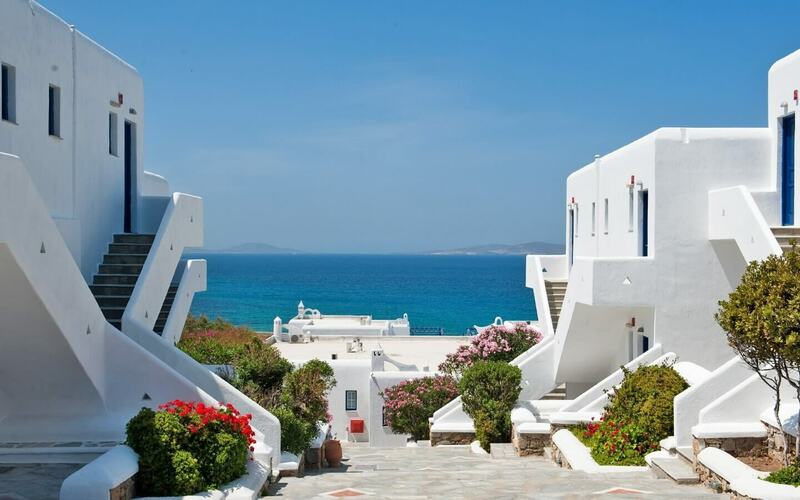 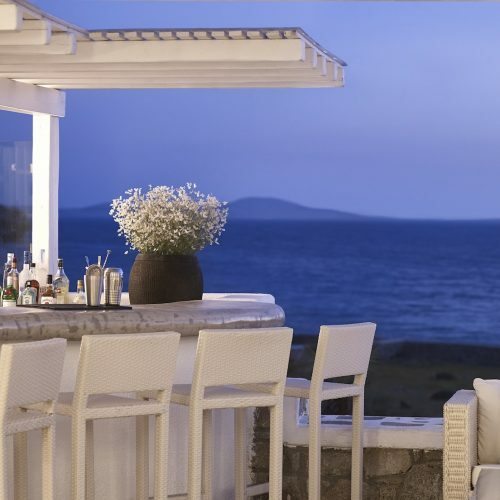 San Marco Luxury Hotel & Villas is perfectly located in the gorgeous Houlakia Bay on the north west coast of Mykonos. 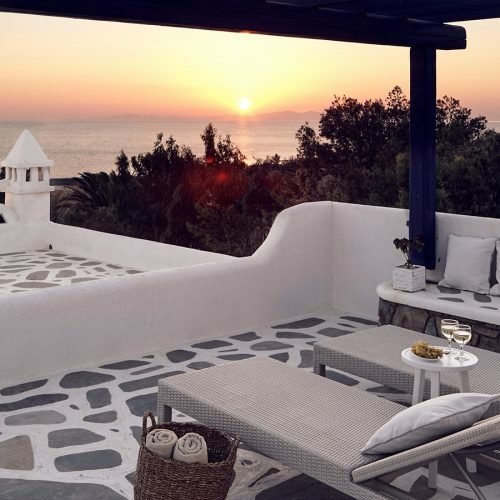 It's the perfect secluded spot from which to admire the beautiful island sunsets. 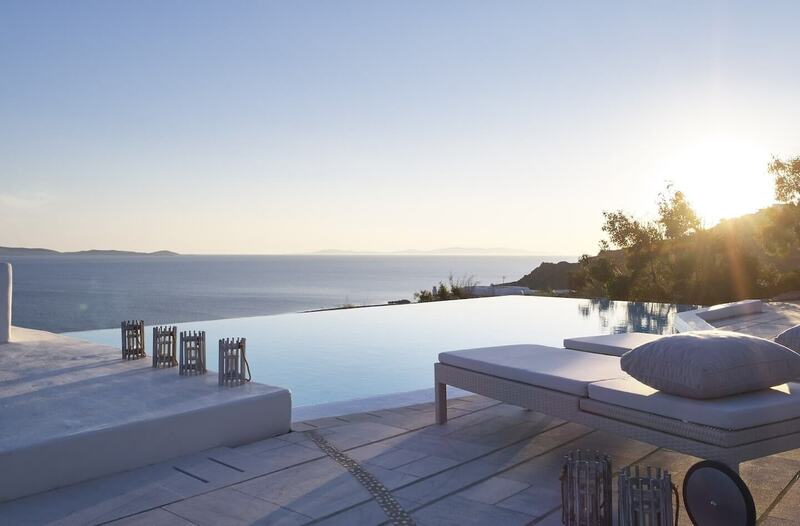 Discover the premium luxury sea view villa experience in Houlakia Bay beach, Mykonos with the exquisite San Marco Private Villas.